RESIDENTS are being encouraged to take a closer look at plans for a new Integrated Medical Centre (IMC) in Tilbury after Thurrock Council tonight agreed to provide up to £20million to build it. The Tilbury IMC will bring health and care services to the heart of Tilbury and is one of four planned across the borough, along with others in Purfleet, Corringham, and Grays. The council and its NHS partners are investing in health and care services to make them more accessible, closer to home and ensure they are provided in modern, purpose-built facilities. The centres will also improve access to clinical services currently located at Orsett Hospital. 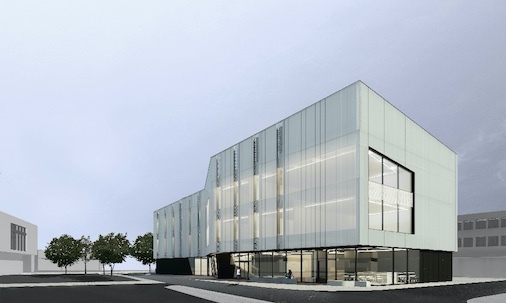 Thurrock Council’s cabinet tonight agreed to fund construction of the IMC in Tilbury, which is planned to be completed by the end of 2021, with a clear plan in place for the other three. Residents will now have the opportunity to view initial concept designs and drawings at an engagement event at Tilbury Hub and Library on Wednesday, 26 September (3pm until 6pm). Display boards and feedback forms will remain available at the library until Friday, 5 October. 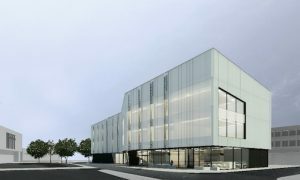 Cllr James Halden, portfolio holder for Health, said: “I am delighted funding has now been agreed for the building of a new Integrated Medical Centre in Tilbury. “This is a big step forward in our plans to bring modern social care, community health, hospital and GP services together under one roof, much closer to the communities of Tilbury and Chadwell.